Update your walls and add some gorgeous French item, this is one of great examples we can offer to give you a beautiful finish . 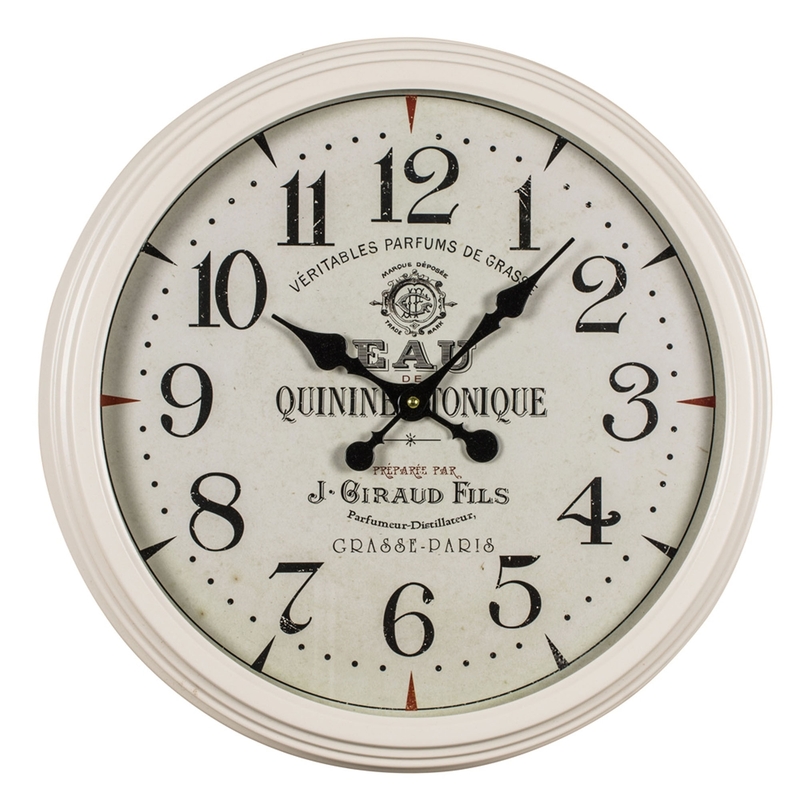 Give your home a brilliant French styled outlook with this gorgeous cream metal wall clock with French text. Ideal and handy to add some detail and decor to your walls.